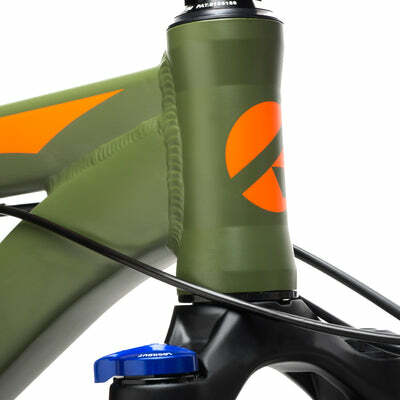 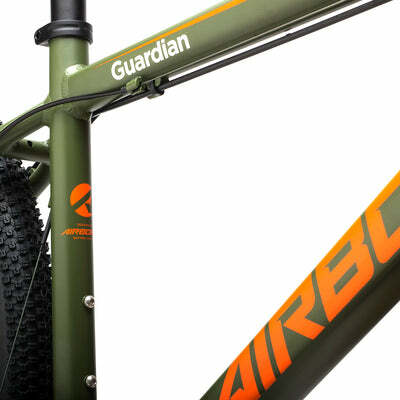 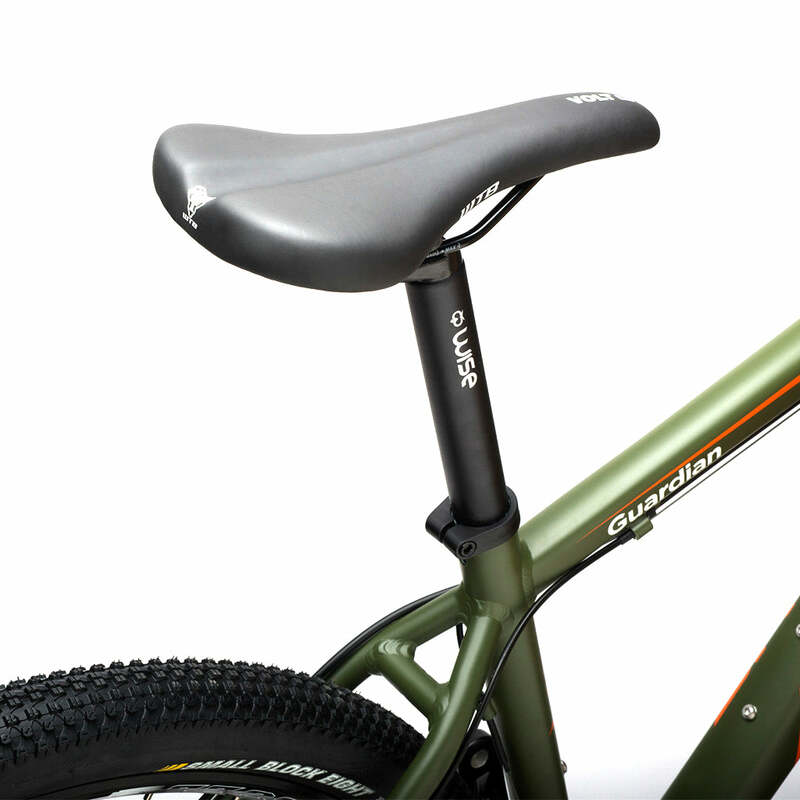 Cross-country or across town, the Guardian 29 is our answer to an affordable, all-purpose MTB. The hydroformed aluminum frame is light and stiff, making for a solid ride and responsive transfer of energy from your legs to the drivetrain. 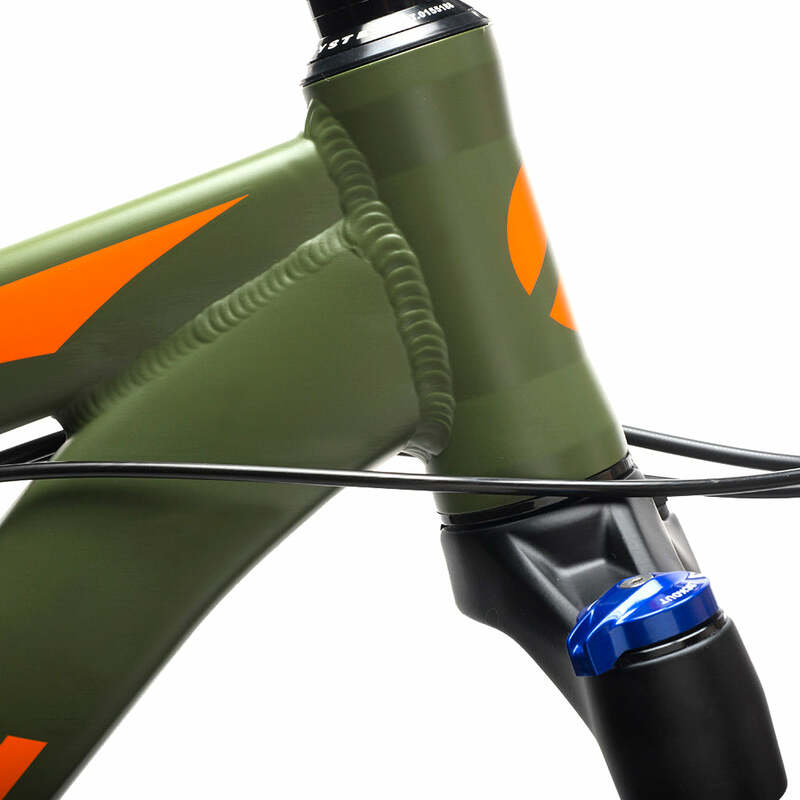 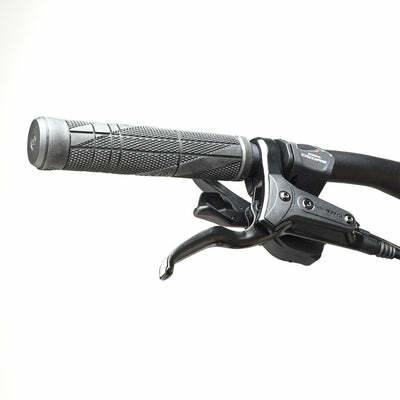 Rockshox suspension forks with adjustable pre-load are mated to the frame to form a stable geometry that handles the climbs as easily as it descends. 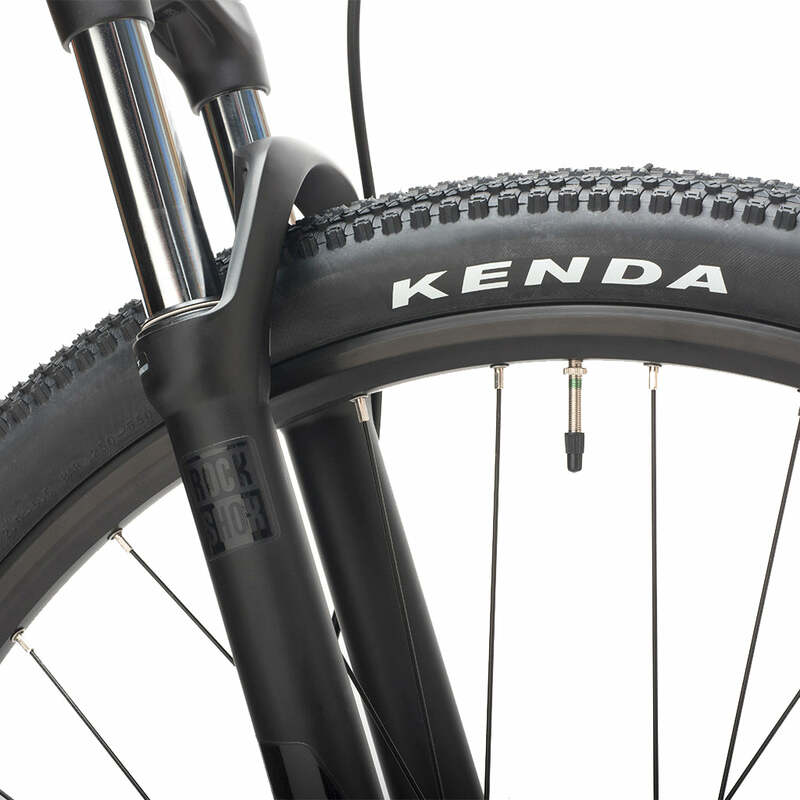 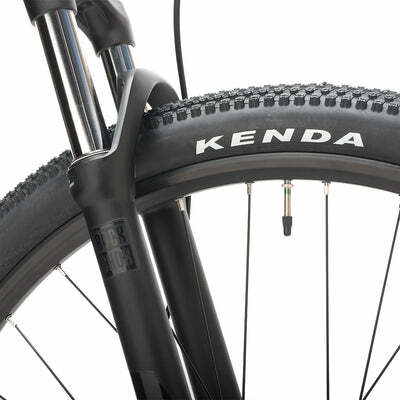 Kenda 29 x 2.1” wheels/tires go the distance with minimal rolling-resistance on any terrain, whether it’s smooth asphalt or a muddy trail. 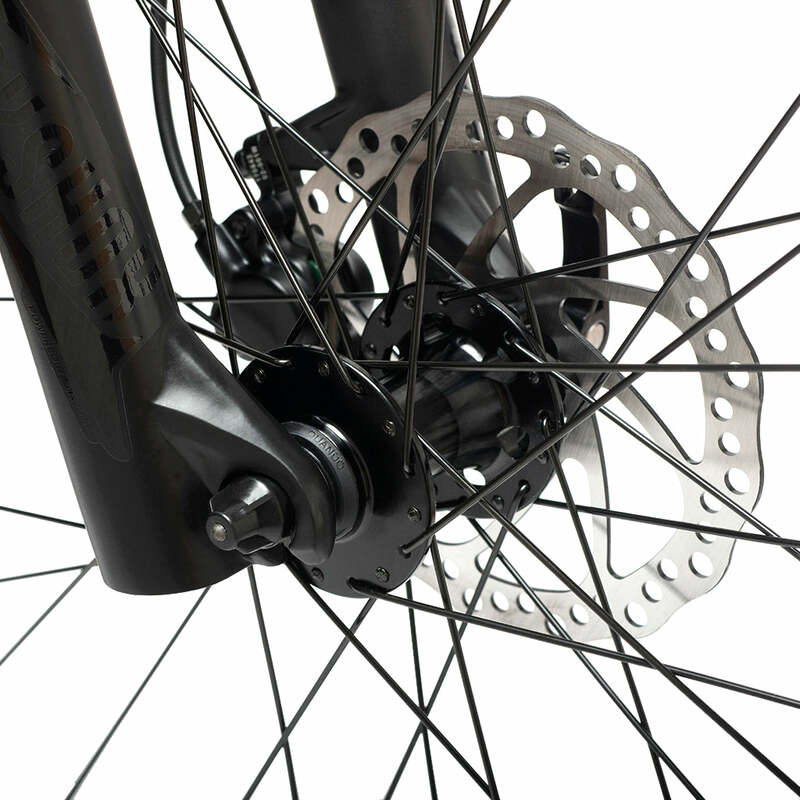 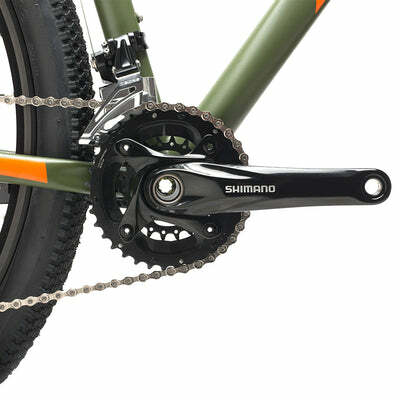 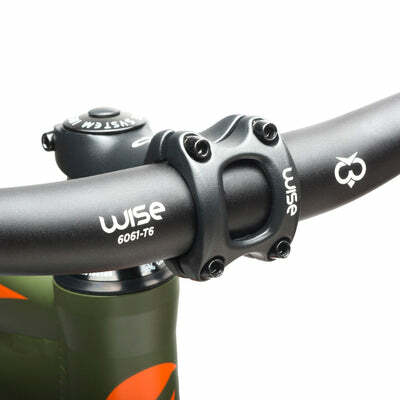 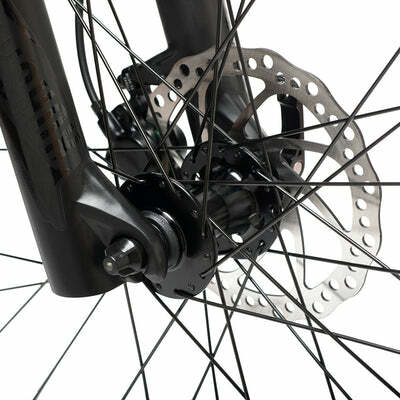 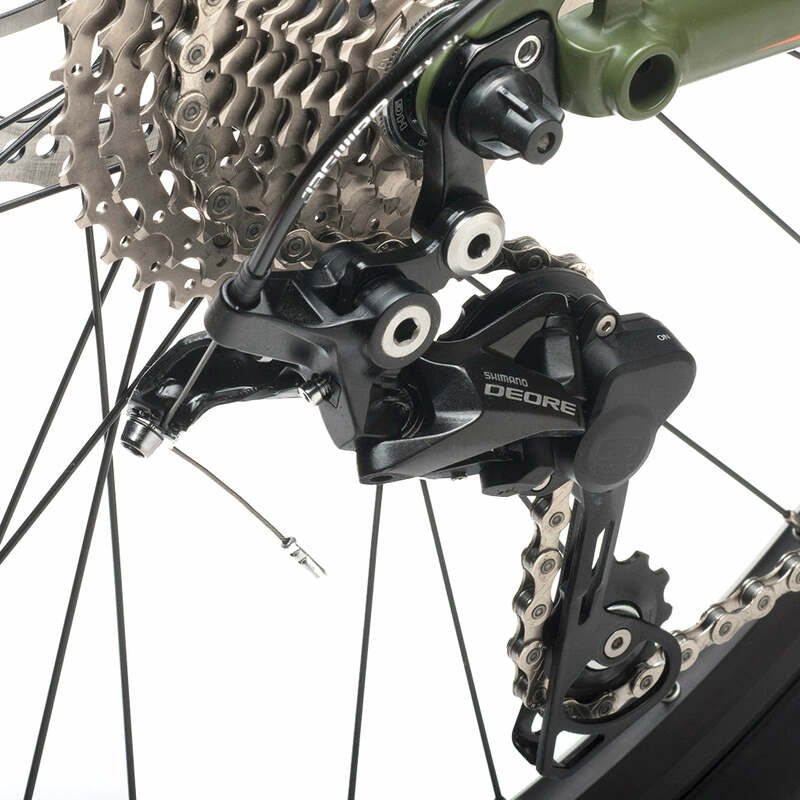 Updates to last year’s Guardian include a Shimano Deore 2x10 drivetrain to keep you rolling in smooth, efficient motion. 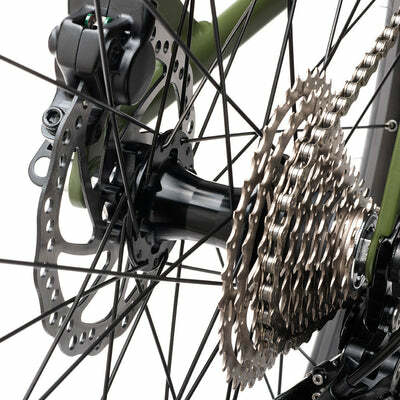 The 36/22 tooth chainrings paired with an 11-to-36 tooth cassette provides a full range of gears for any incline or condition. The Guardian 29 is the perfect machine to cover a lot of ground, without costing a lot of money.